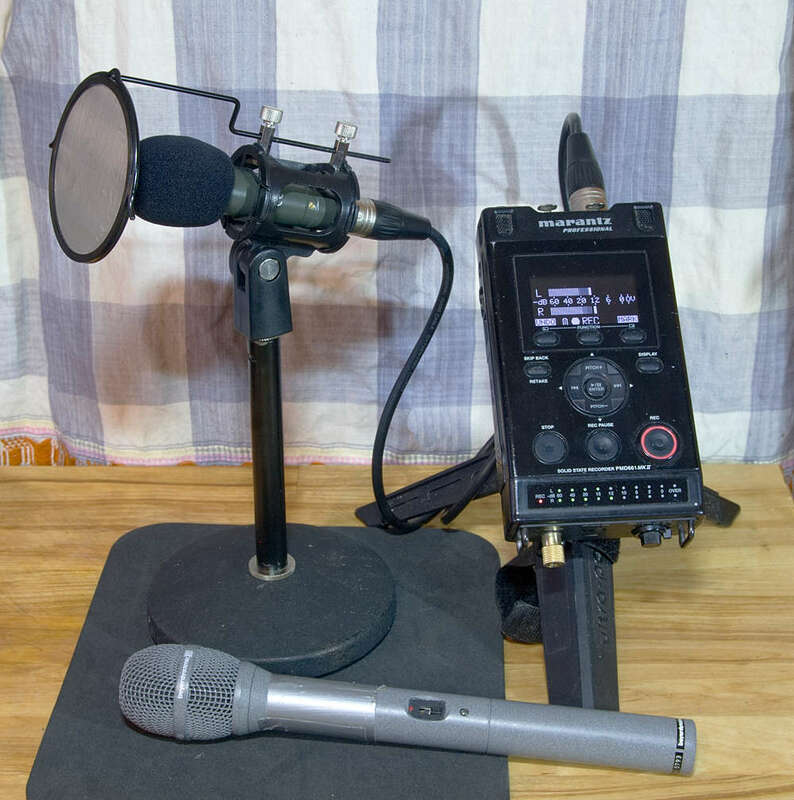 We have just published a new guide to how best to record audio of events or meetings, written by Conrad Taylor and based on his many years of experience. From today, water in plastic bottles will no longer be sold on the Parliamentary Estate. Meanwhile, the number of water dispensers and fountains has been increased. Parliament is a serious place, and the Palace of Westminster and constituency offices are filled with hard-working, dedicated professionals engaged in the important business of running the country. Yet even the most committed need time for rest and recuperation, space to kick back and unwind, and opportunities to take a sideways look at their workplace, employers and even their political masters. For many years we’ve published a range of material for staff who are looking for something less serious and rather more entertaining than the average guide to best practice. We hope you enjoy these guides as much as we do. A new Customer Services Hub will open in the Members’ Centre in Portcullis House at 09:00 on Tuesday 4 September 2018. It will include the Procedural Hub, the Library, the Parliamentary Digital Service, a General House Services enquiry and help desk, as well as charging lockers. As the Derby Gate Library will be closing at 5pm on Monday 3 September to allow works to take place, some Library services will be made available in the Customer Services Hub. As you’re no doubt aware, both from the deluge of emails from mysterious organisations asking you to ‘reconfirm’ their permission to deluge you with unwanted missives, or your own attempts to come to terms with the implications for the office filing system, the General Data Protection Regulations come into force in UK law on May 25. You can read more on the Information Commissioner’s website. The Department of Health has updated its helpful guide for constituency staff, which has been sent out by email to Members of Parliament. The Ministerial correspondence – Guide for constituency staff is designed to help constituency office staff find their way around the health and social care system, and identify which organisation is best placed to help them with their constituency enquiries and casework. The guide explains the roles of the NHS trusts and arms-length bodies (ALBs) in the health and care sector, and includes contact details for the chief executives of all the Department’s ALBs. If you have not already received a copy of this guide and would like one, please email us on editor@w4mp.org and we will email you a copy. Please note that this will only be sent out to those with verified Parliamentary email addresses. It is not available to the public. Planning for the next general election is already well underway. This preparation is essential to ensure an efficient and effective service is provided to hundreds of MPs and with a fixed deadline there is no margin for error. There will be lots of opportunities to get involved in this intense and rewarding project, for now you can read more about preparing for the general election here. Or, for those new to the House, you can read more about the planning for the 2015 General Election for a better idea of what happens during this time.